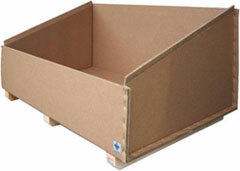 Triple Wall Boxes are an excellent lightweight alternative to wooden containers. 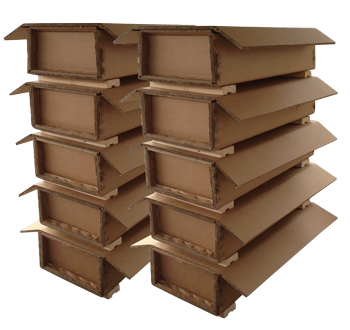 When designed correctly, a triple wall crate can be just as strong as a plywood box, but weigh much less. 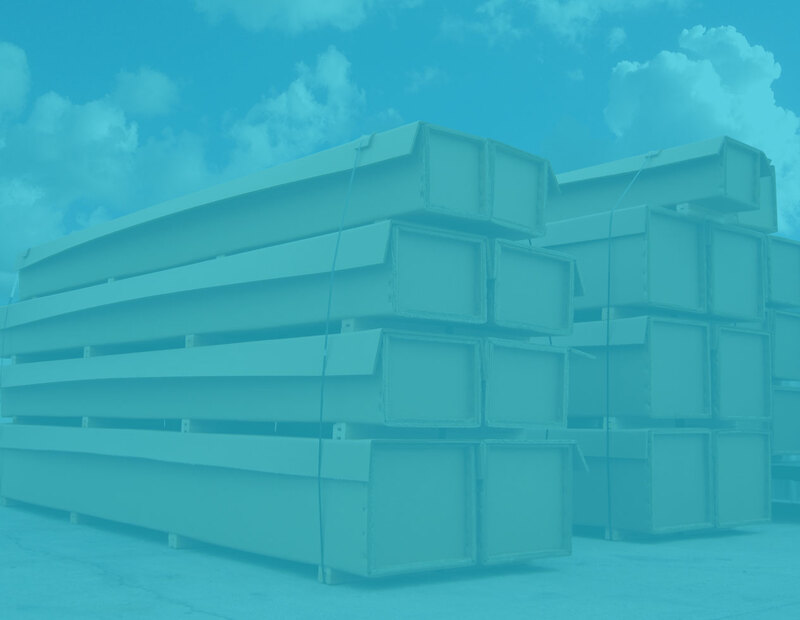 It's important for companies to know their options when it comes to lowering shipping, freight and transportation costs. 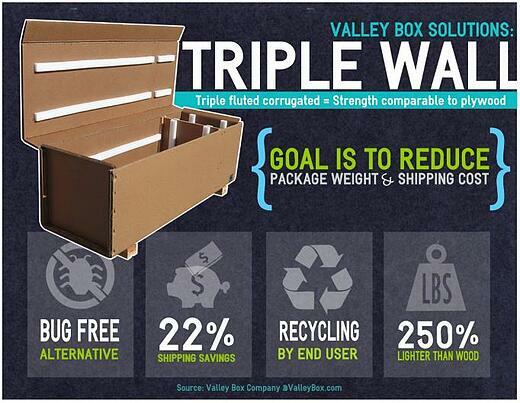 One of the easiest ways to accomplish this, is to reduce the weight of your packaging.